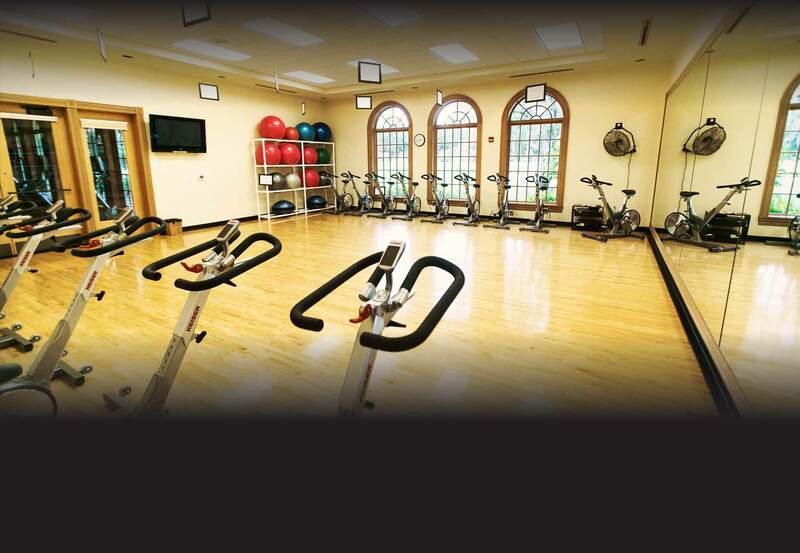 Group fitness provides a social and fun environment offering motivation and accountability. Avila hosts a variety of classes. Private group events available by appointment. See what’s new on Avila’s April 2019 Group Fitness Schedule.